Pay for coffee with your phone, board an airplane with your phone…and now access secured areas with your phone. 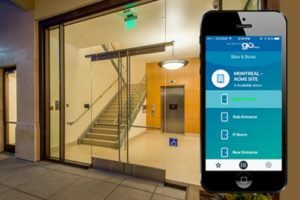 EntraPass go Pass allows users with appropriate credentials to quickly and conveniently access secured areas simply by pressing the appropriate icon of the door in the app, as they approach the door or from anywhere in the world. 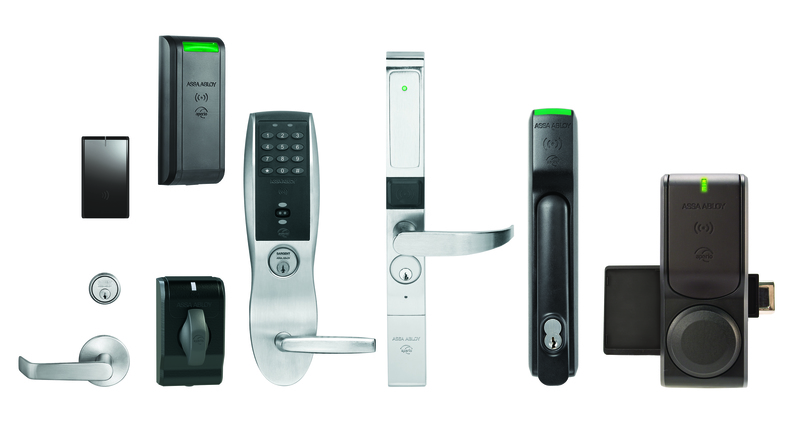 A leap forward in convenience, EntraPass go Pass turns an iOS mobile device into an access control credential. You can save doors that you access frequently into a Favorite list for quick and easy access. Once the app connects to the Kantech EntraPass server, it presents you with a list of doors that you are authorized to enter…just as if you had an access card. Since the app communicates directly with the EntraPass server, organizations can leverage their existing card reader infrastructure and save on the cost of new card readers required with other mobile credentialing technologies.